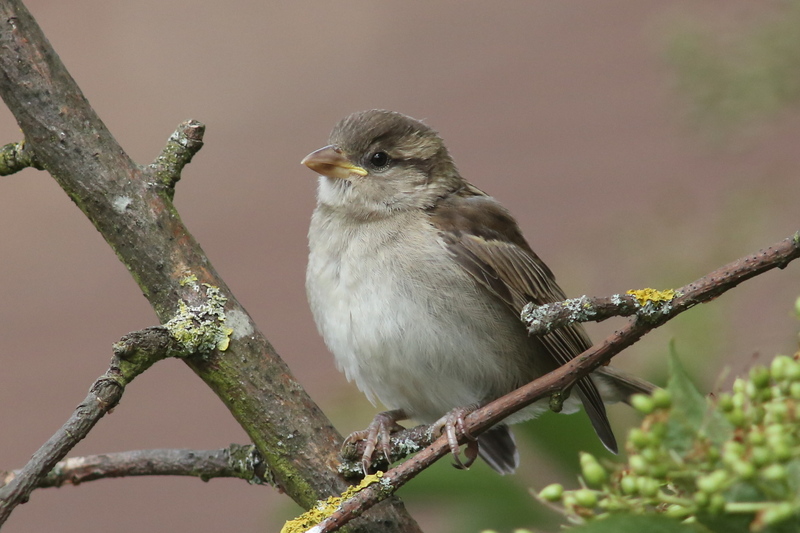 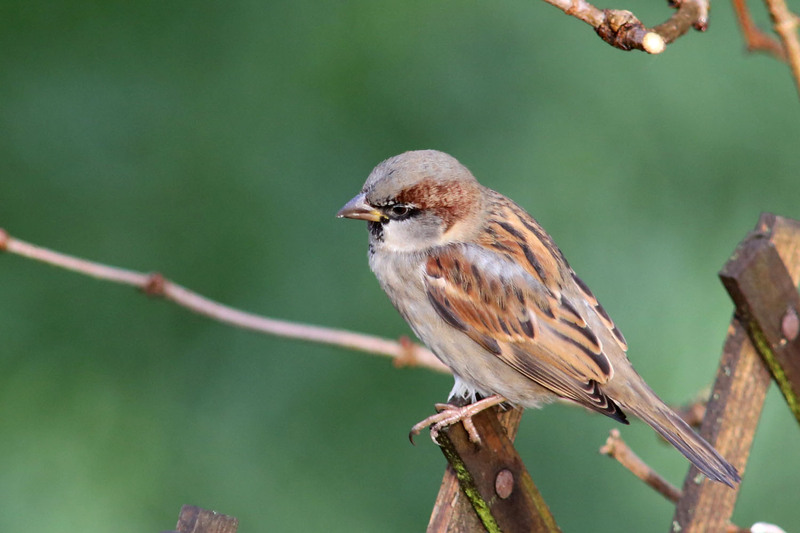 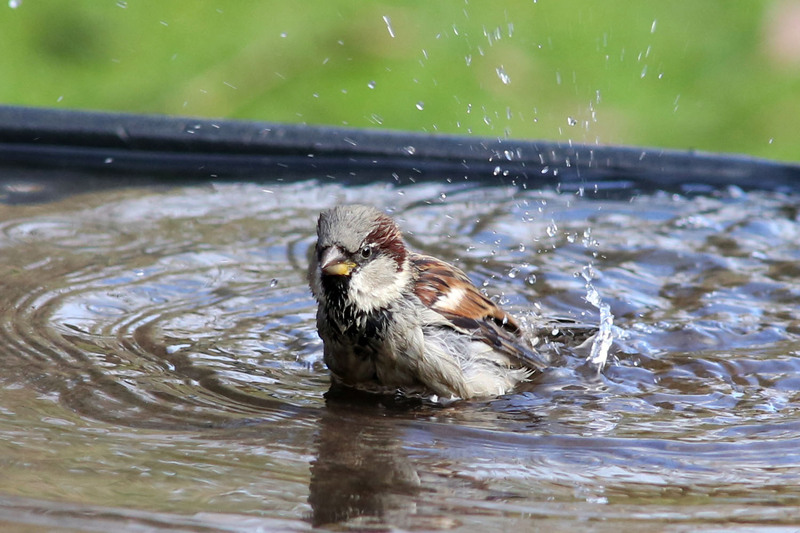 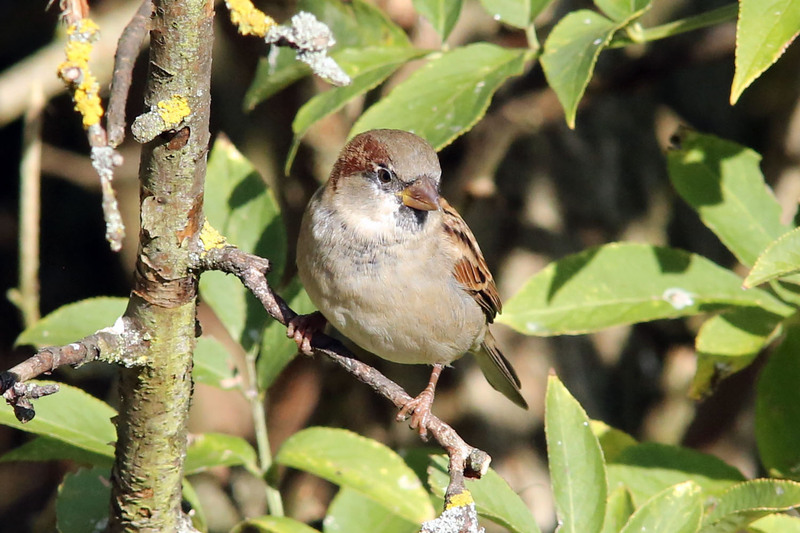 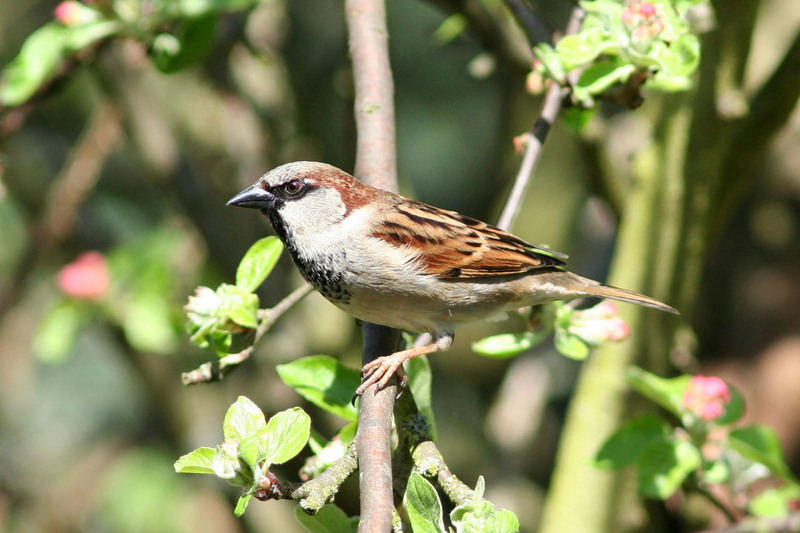 The House Sparrow is perhaps our most common garden bird although it is not as numerous as it once was. 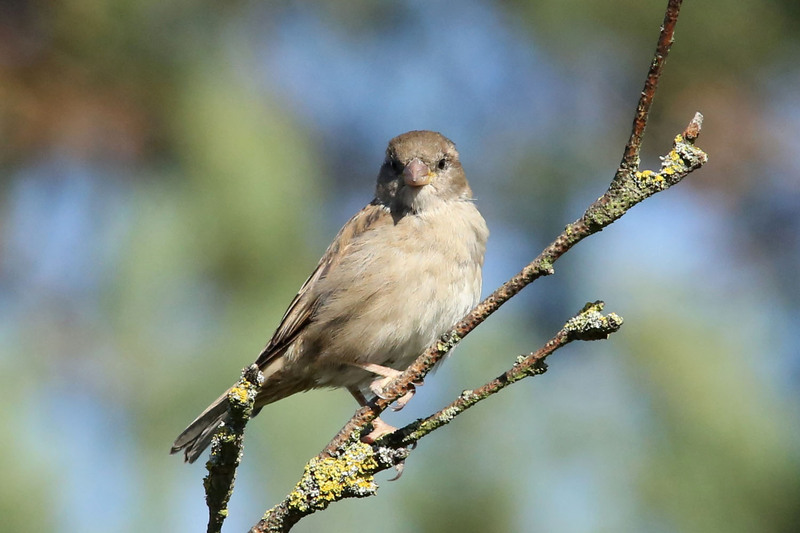 The adult males are quite distinct from the females with their black bib and grey cap and also appear a deeper brown on the back and back of head. 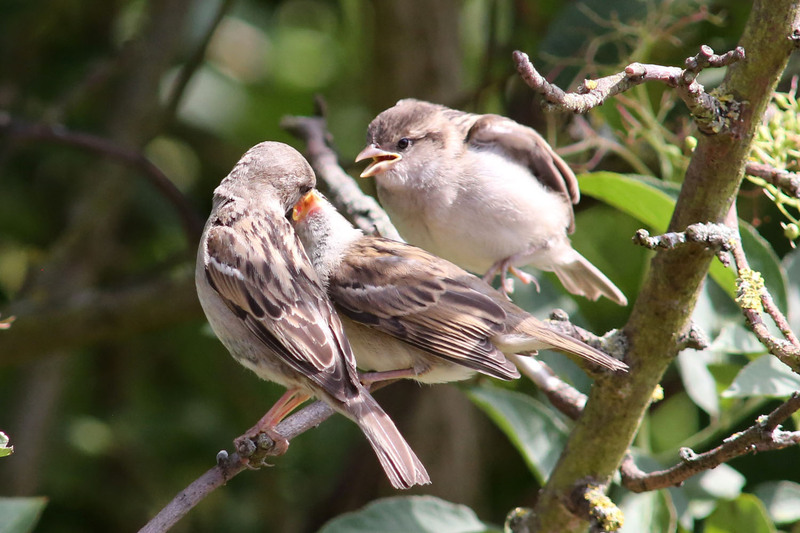 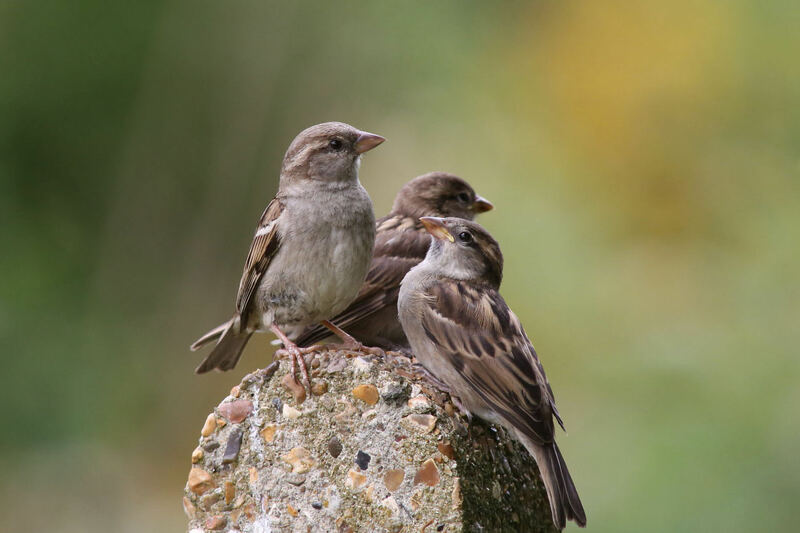 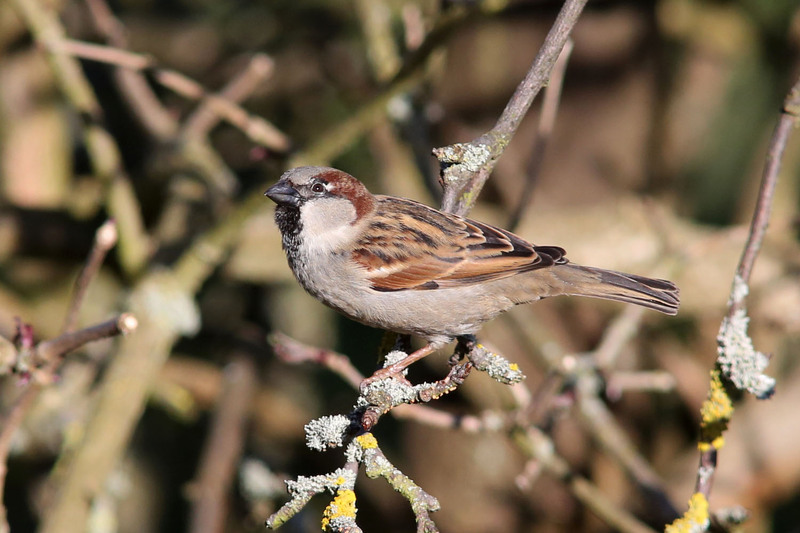 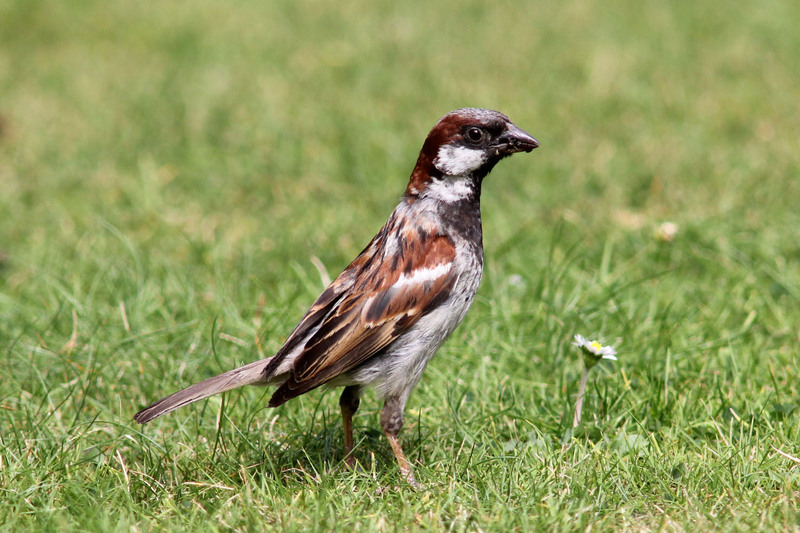 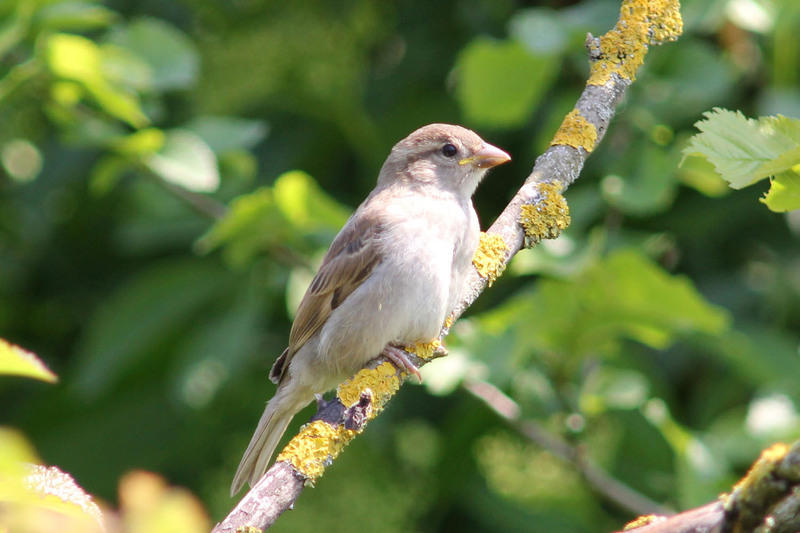 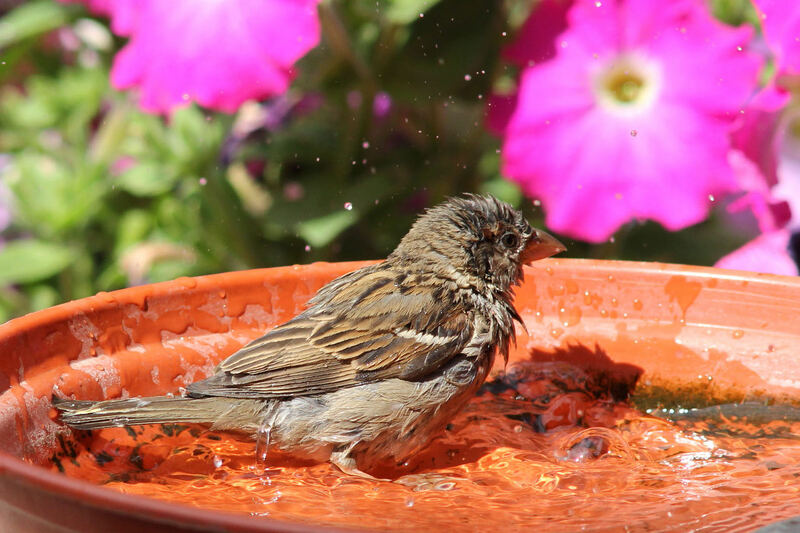 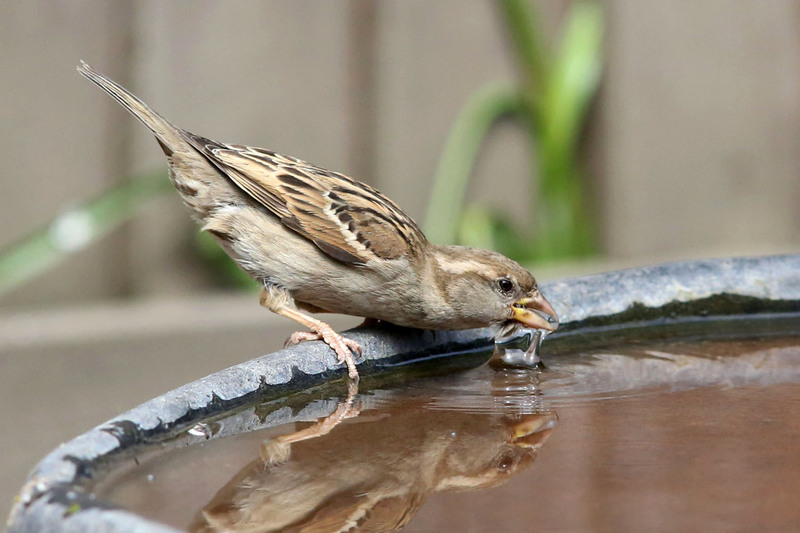 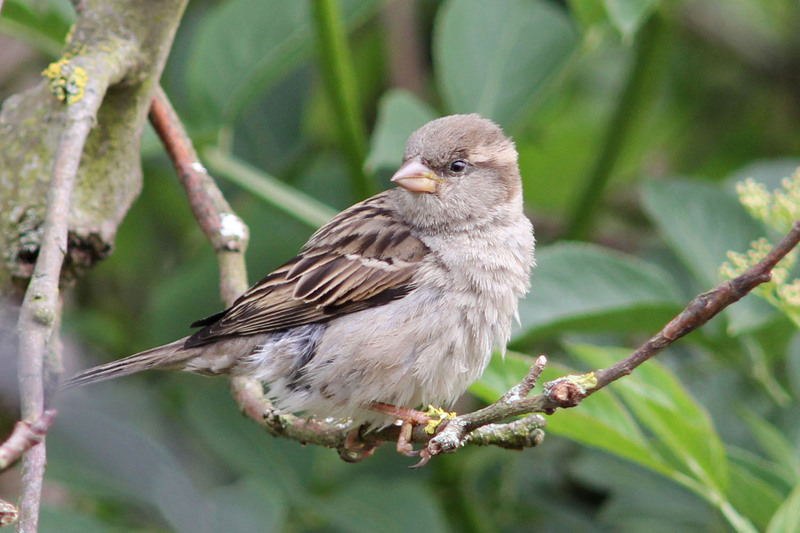 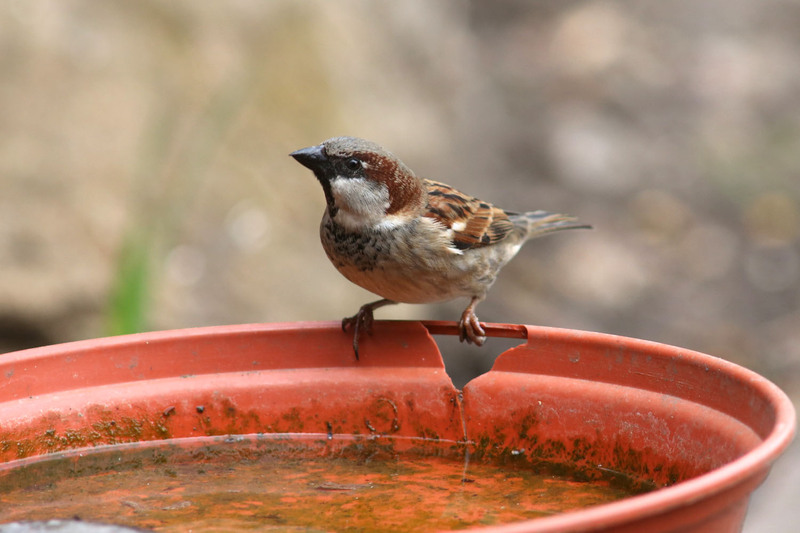 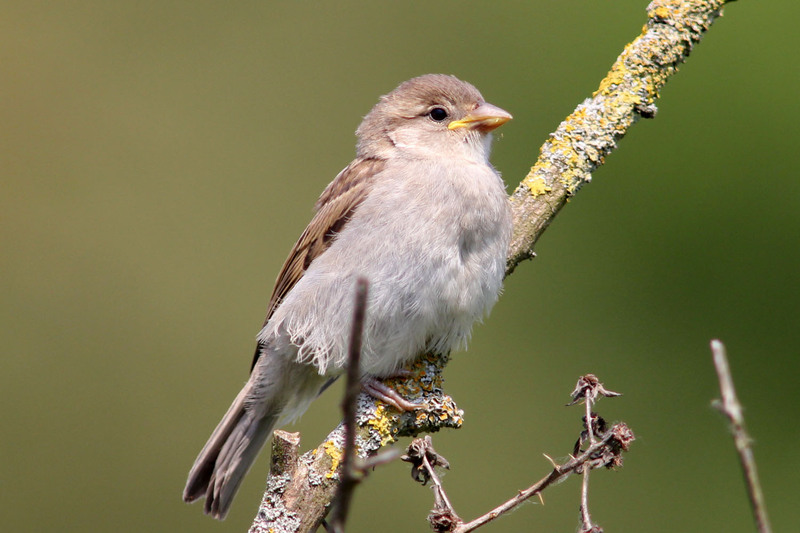 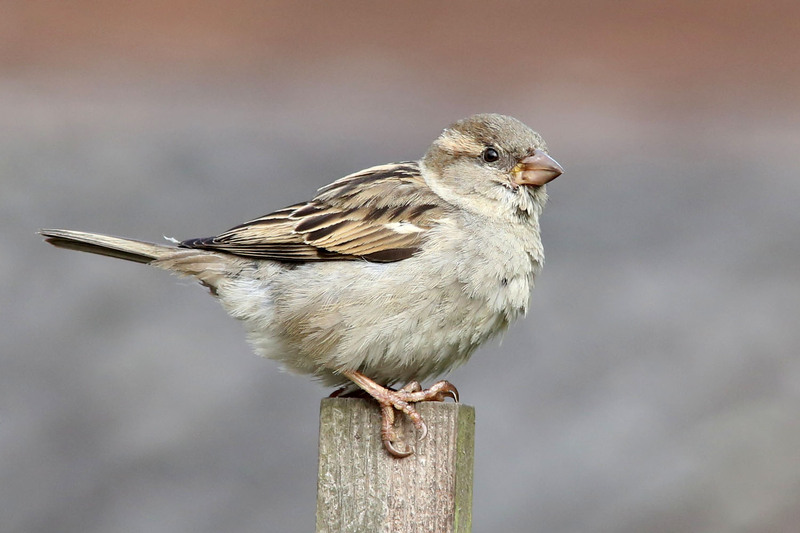 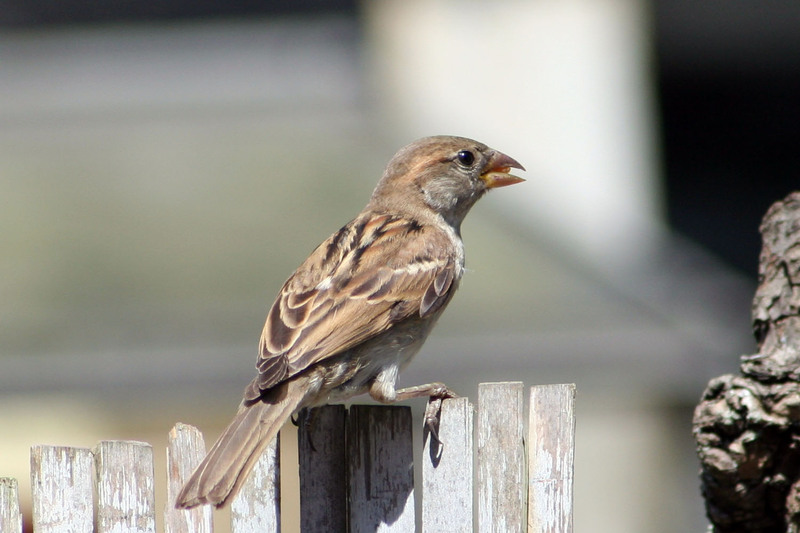 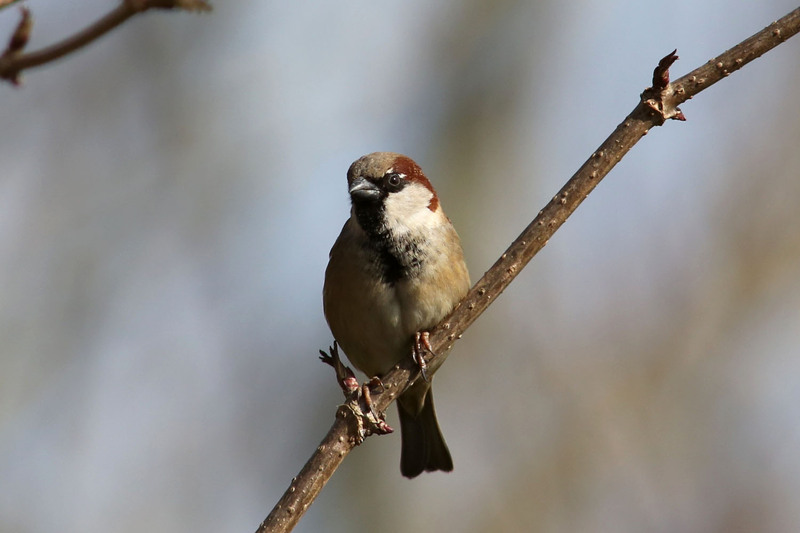 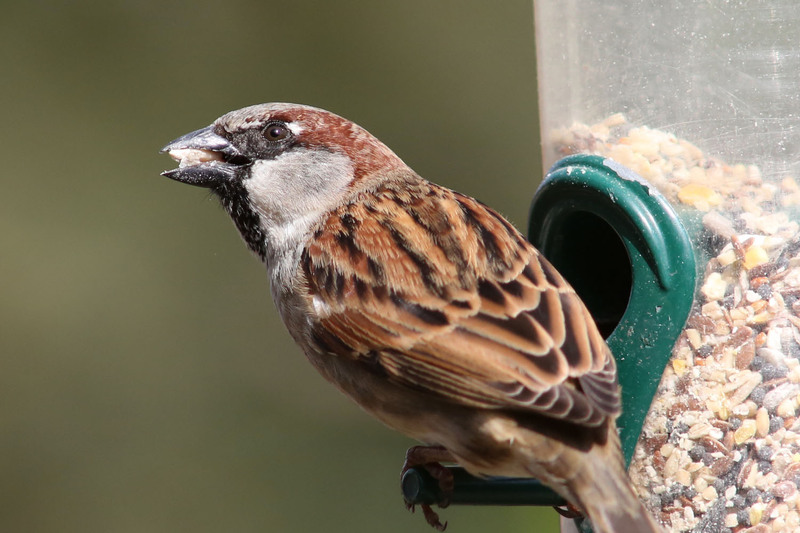 House Sparrows are very social birds and tend to nest together in family groups. 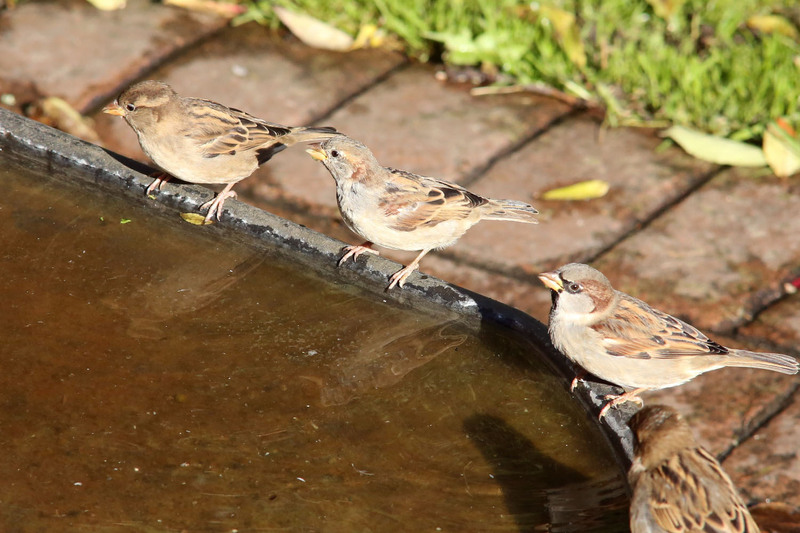 House Sparrows enjoying a dust bath on a footpath.